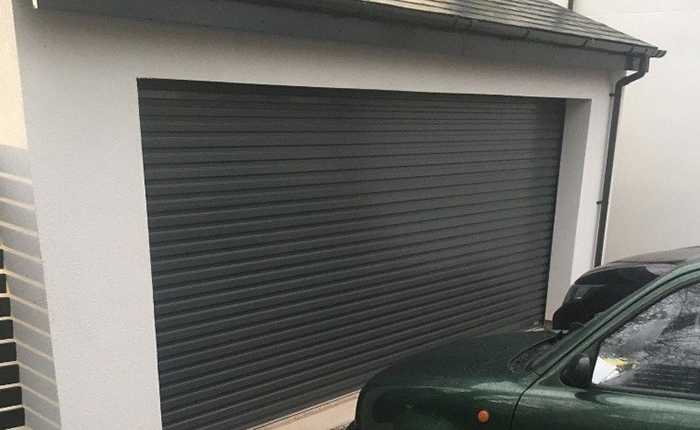 At Kingfisher, our skilled team can fit secure, solid, insulated roller doors, courtesy of Gliderol, an established, trusted aluminium roller garage door manufacturer. 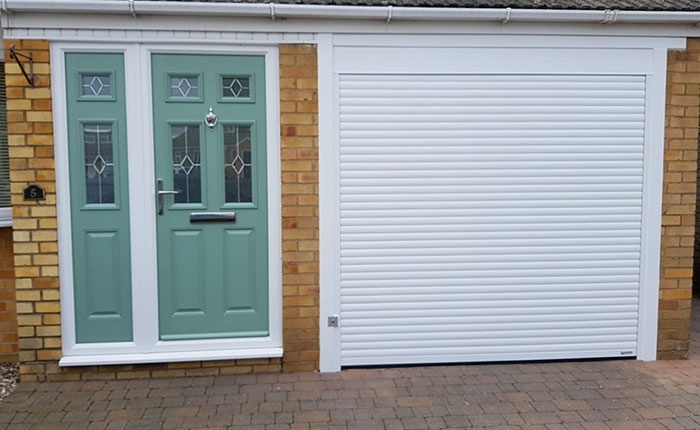 At Kingfisher, we supply quality roller garage doors in Marlborough at affordable prices. 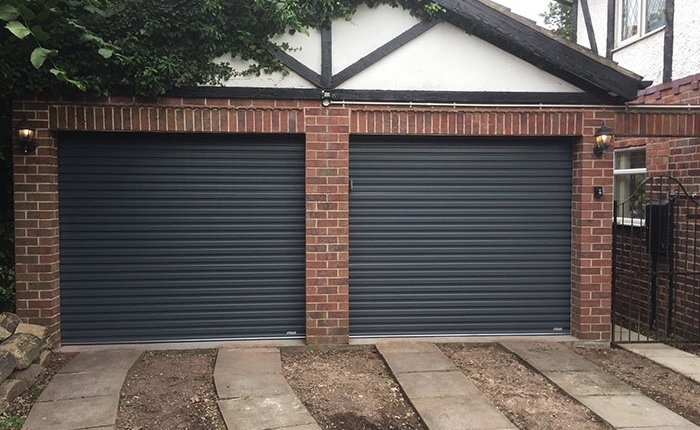 We offer insulated, roller garage doors that are made from aluminium. 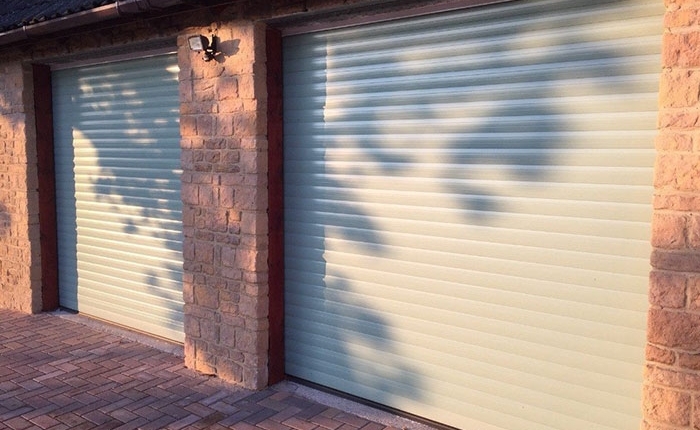 Available in a range of colours and finishes all with remote locking systems. 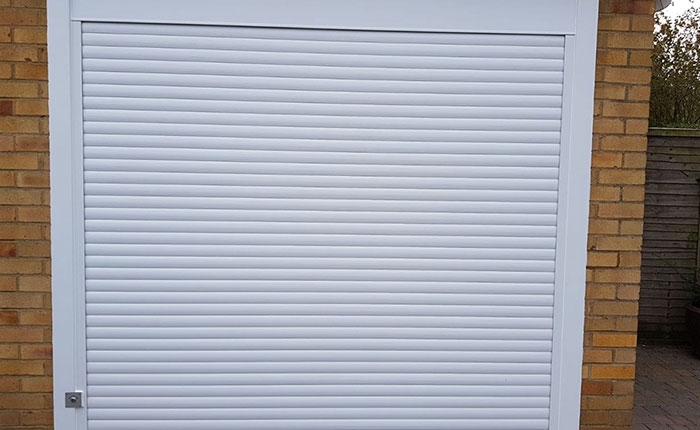 We can offer a large selection of roller garage doors in Marlborough. All work will be carried out by our experienced technicians and completed on time and within budget. 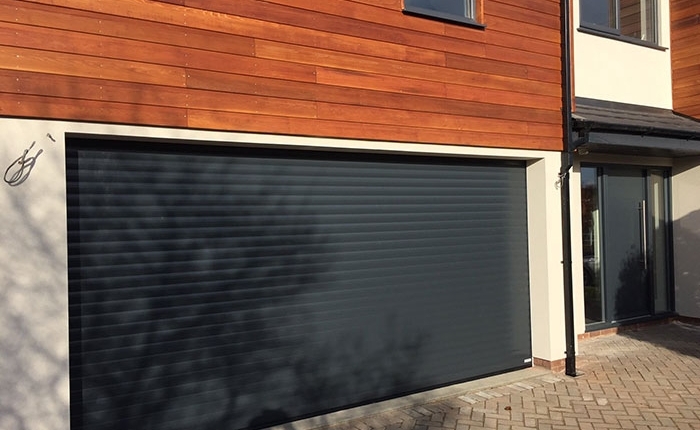 Kingfisher has a range of roller garage doors Marlborough to suit all requirements. Give us a call today.